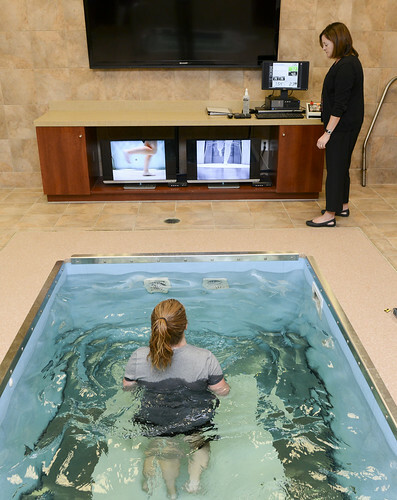 The Master of Science in Athletic Training (MSAT) degree is offered through the Department of Athletic Training, which is housed in the School of Health Sciences. This academic alignment offers a variety of unique learning experiences for preparing future healthcare professionals. The MSAT is a year-round 24-month curriculum that focuses on athletic training professional content and hands-on patient care experiences. The MSAT requires continuous enrollment and is uniquely designed to teach students how to function in an inter-professional healthcare team that mimics the real dynamic health systems in which they will work. Students will engage in common courses with other graduate students in Physician Assistant Studies, Physical Therapy, and Pharmacy. In May 2015 the Commission on Accreditation of Athletic Training Education (CAATE) announced that professional education in athletic training must occur at the graduate level. 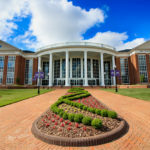 Therefore HPU is now offering the Master of Science in Athletic Training with two options for enrollment. 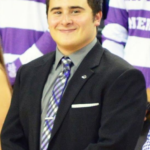 Traditional undergraduate students should enroll in the 3+2 MSAT program which awards the BS in Exercise Science and the Master of Science in Athletic Training in 5 years of study. 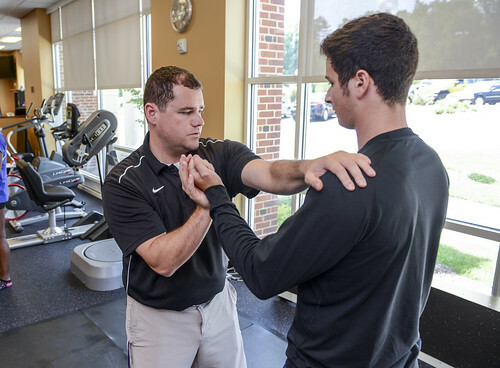 This degree path prepares students for the national Board of Certification examination to earn the credential as a Certified Athletic Trainer (ATC). This degree path is for students who wish to become an athletic trainer and have already completed a bachelor’s degree (not in athletic training). The MSAT prepares students for the national Board of Certification examination to earn the credential as a Certified Athletic Trainer (ATC). High Point University’s Master of Science in Athletic Training degree program was granted accreditation by the Commission on Accreditation of Athletic Training Education (CAATE) on January 13, 2017. 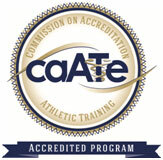 CAATE accreditation allows students to sit for the national Board of Certification (BOC) examination and earn the credential of certified athletic trainer. 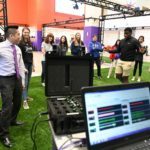 High Point University is no longer accepting students in the BS in Athletic Training degree option. Students currently enrolled in the BS degree must complete it by May 2018 per the SACS approved teach-out plan.